You are here: Home / Planner Pages / Why You Need A Direct Sales Planner! 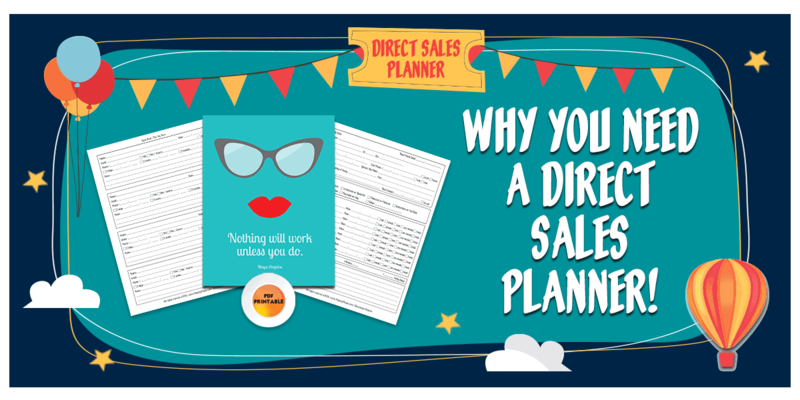 Why You Need A Direct Sales Planner! As someone who has had a relatively successful direct sales business, I know how hard it can be to manage your time. When I started I didn’t think about managing my time. By the time I would my business up 8 years later, I knew the value of time management. My business started as a way to be able to stay home during the day with my children who were 2 and 6 at the time. I balanced it with another part time job until it took off and made me what I needed. By the time I finished, I was back to working full time and my kids were 10 and 14. My time management needs change immensely in that time. Having a better system that would be flexible enough to change as my needs changed would have been great! 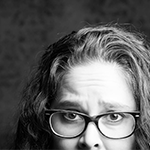 When I started my business, I was totally gung ho about spending time on it. From setting up files to getting show packets ready to making phone calls, I spent way too much time on things that didn’t make me money, plus it was scattered and done here and there. My home based business was started to allow time for my family, but I was actually letting that get in the way. I thought that “managing” my time would mean less time for my kids. Being scattered in what and when I worked meant that I was working more during “kid” time and was less effective. I felt like I had to be doing something for it all the time. Truthfully, focused time would have helped me more. The folks over at Paperly People got together with people from all kinds of party plan businesses to come up with their awesome direct sales planner. They came up with a planner that would work best for all kinds of home based businesses: network marketers, direct sales people and party plan people to help each use and plan their time more effectively. To Dos Today – This is a great daily calendar page. Use it to block out your time. Start by putting in appointments that you have like doctor or dentist, events to attend, etc. Use the top right side to chart your contacts with prospects and current clients for your blocks of calling time. There are two versions of this page, one for network marketers and one for party plan consultants. There is a second version that gives you a points system. More accomplished, more points! Then come up with your own rewards. The Weekly Planner Spread is a great page to do close in planning. For those who need to see what is coming a week at a time, it can be printed double sided or duplexed to see all of the week at once. Helps you keep important things in mind as you talk to hostesses and customers. The Monthly Goal sheet is great to use at shows. Be sure to mark on it ahead of time when you have either appointments or “days off” meaning non-show days, then use it at a show to schedule people for their own show on the spot. Color code days of special promotions or themes to encourage people to book. The Two By Twos Lead Sheet is a great tool for staying on top of leads. When you are busy with your life, things can fall through the cracks. This helps keep that from happening. Taking a few minutes to follow up with a few people at a time, and then doing it 2 days later, 2 weeks later and 2 months later will mean no one gets forgotten. Three By Threes Lead Sheet is great to make sure you are getting calls done. Use this sheet to be sure you are contacting 15 people a day, doing a wide variety of different calls, messages and followup. Pair it with the Two by Twos. Party Lead Sheet will help the party plan business consultants get people on their calendar and keep them there. Without those shows you have no business. Business Builder Lead Sheet is important for the party planners too. You can make decent money just doing parties, but the real money in direct sales and party plan businesses is building a team. This sheet is great for keeping on top of people who have showed an interest in joining your team. It gives you one place for their personal information, reasons to join and other tidbits that give you the information you need to connect with them. The 3 Months (Sun-Sat and Mon-Sun) is great for those who like to plan Sunday through Saturday or Monday through Sunday, this three month planner page will work great! Their Month At A Glance Planner Page (Sun-Sat and Mon-Sun) is a great perpetual planner page. It’s a fantastic month at a glance for tracking everything: high level appointments, kids days off from school, shows and everything important to your life! What is even better is that the direct sales planner has different style covers and it’s completely digital so you don’t have to wait for delivery. Download now and get started. They even include a Getting Started Sheet to help you jump into using the system without confusion. There’s even videos to help you see how the creative geniuses at Paperly People use it themselves. 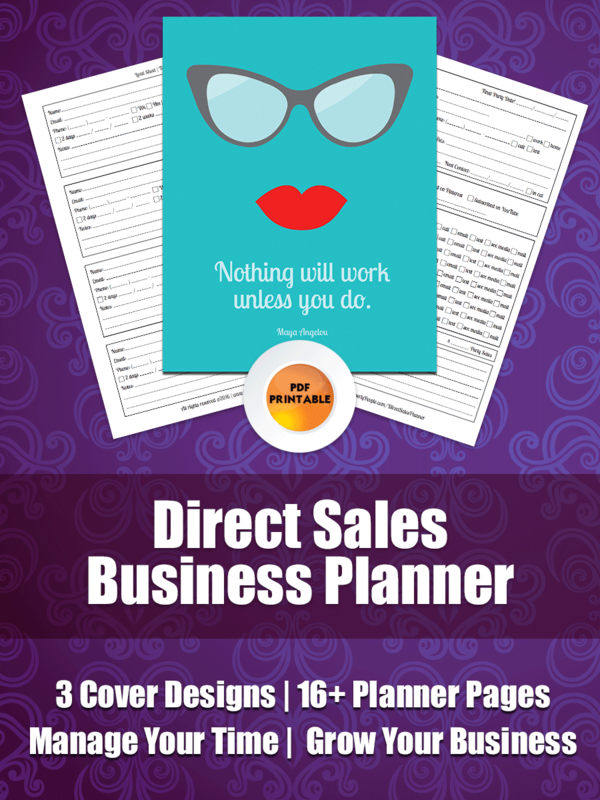 Get the Direct Sales Planner Today! I are so excited when business women like Suzanne let me know that our planners are helping them make money! 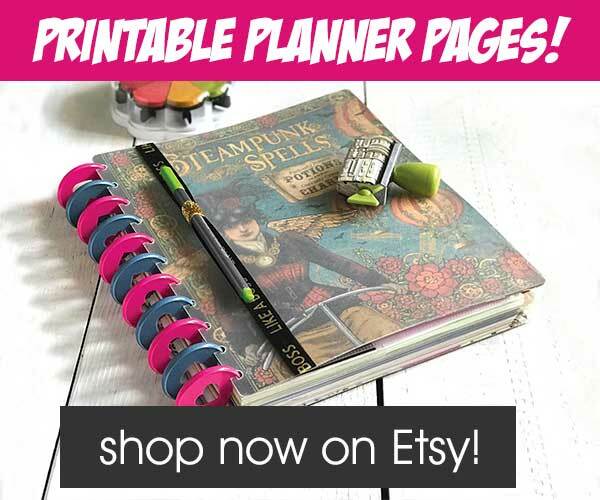 This planner is actually a labor of love done with my Mastermind partner, Kirsten McCay Smith who is a party plan consultant and Beachbody coach. 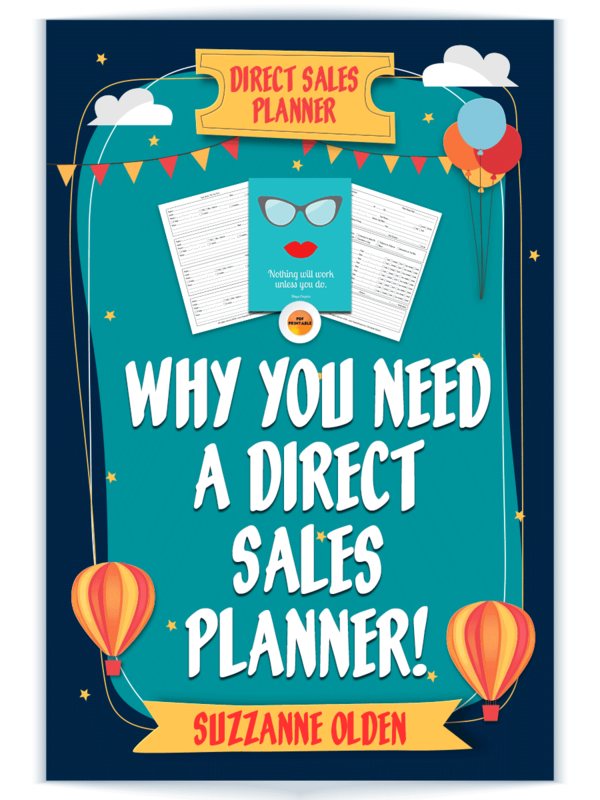 Kir wanted a planner that she could use to manage her direct sales business effectively without losing party or consultant leads. Seeing as how she was the top national recruiter for 3 out of 4 years at Passion Parties, I feel like the girl knows what she is taking about!